Most people have probably deactivated their Facebook account at one time or another. Deactivation is a halfway step between an open account and a deleted account, which allows the user to step away from the social media platform but still have the option to come back to how things were if they’d like to later on. Yet, deactivation isn’t exactly as it has been made to seem, with Facebook continuing to gather online data about you and your preferences whether you have a deactivated account or not. Over half of Facebook users over the age of 18 have adjusted their privacy setting in the last year, according to a Pew Research Center study. 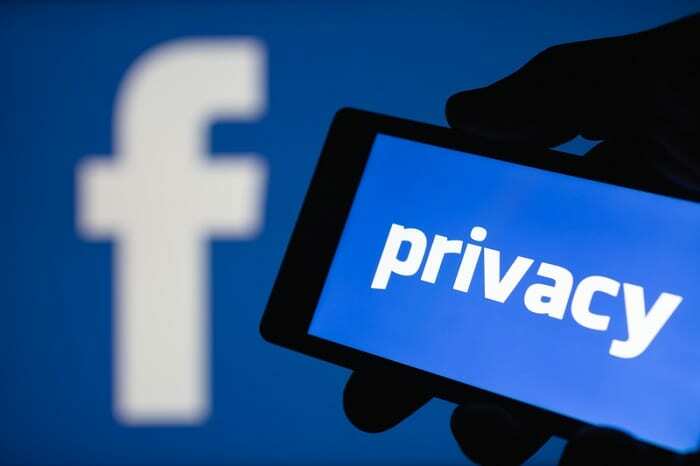 However, while the Pew Research Center has also found that up to 42 percent of Americans have taken a break from Facebook in the last year, the “privacy setting change” and “break” clearly don’t mean much to Facebook. For example, Facebook tracks what you do online even if you’re logged out through tools like Share buttons — which are on 275 million websites — and Facebook Pixel. Even if you aren’t a member of Facebook, you secretly are. Facebook can identify you through your browsers and push ads at you during online surfing time with Facebook Audience Network. It monitors browsing habits in order to whittle down ads to match your exact preferences — regardless of if you have Facebook or not. The only way to truly shut off Facebook following your every move online is to completely delete your account. And, even then, they will give you 30 days to change your mind. In which time, they still gather information about you, of course. 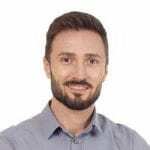 Eric Silver is a veteran technology blogger and startup enthusiast that's been covering the global technology scene since the most advanced phones were still folding in half.